We’re suckers for a solid stout or porter. Especially when fall comes to town and we’re looking for all of the indulgent drinks to warm our stomachs. 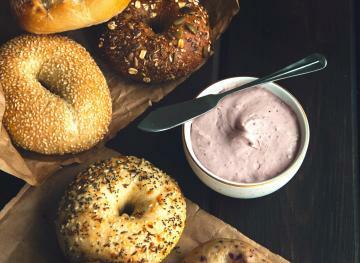 There’s been an anticipated arrival of the Dunkin’ and Harpoon Brewery collaboration beer. 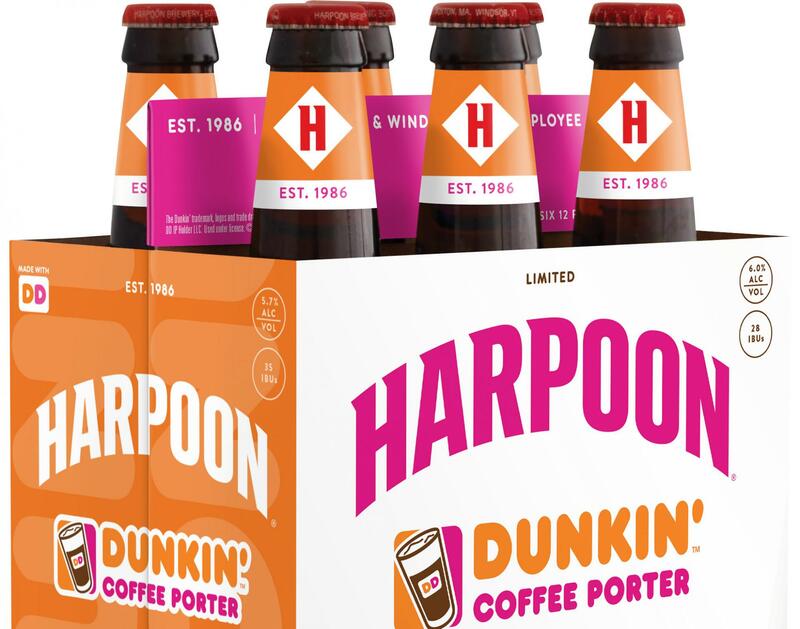 We can finally relax because the Harpoon Dunkin’ Coffee Porter is officially available. 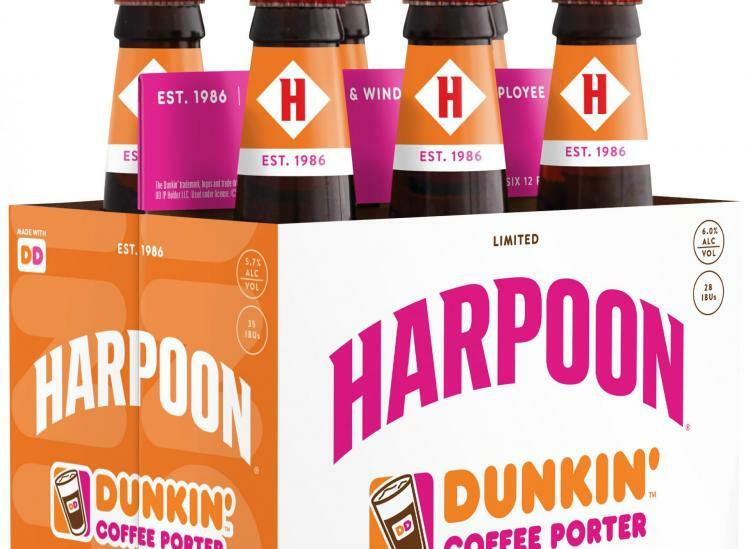 When two iconic Massachusetts-based beverage brands like Harpoon Brewery and Dunkin’ come together, you know it’ll be a home run. The Harpoon Dunkin’ Coffee Porter combines the taste of Dunkin’s Espresso Blend Coffee with Harpoon’s iconic craft beer. Each 12-ounce bottle of the coffee porter has an ABV of six percent with a smooth taste and robust notes of espresso and dark chocolate. It’s available throughout the fall in both bottles and draft at select retail locations across the Eastern United States. Drink the porter on its own — a heavy and dark beer like this is best suited for slow sipping — or use it in your favorite stews or desserts. Keep an eye on your local beer shop to see if the Harpoon Dunkin’ Coffee Porter has made it. It looks like tailgating just met its match.